The centre is situated between Hoveton and Horning on the A1062 at BeWILDerwood. Here we have a selection of hybrid and mountain style bikes as well as tandems, children’s cycles, baby seats, and tagalongs. 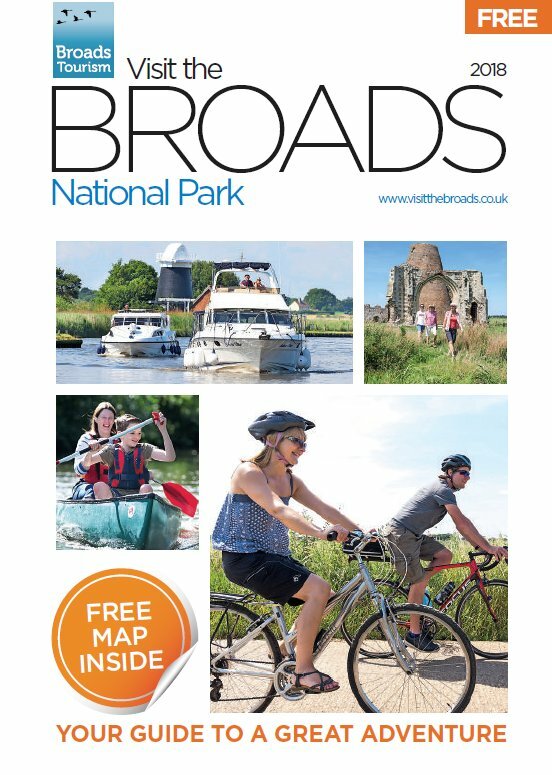 You can obtain all the information you need from our helpful staff to enjoy a pleasant ride around the Broads National Park. Helmets, baskets, locks, pumps and puncture repair kits are all available on request. At the Broadland Cycling Centre we also offer help and assistance for all cyclists and can carry out minor repairs and service to your own bikes. A FREE delivery service is available to local B&Bs and cottages within a 10 mile radius of our main centre, for bookings of three days or more. Please use our enquiry form or phone to make a booking. Cycle route maps showing local attractions, churches, pubs, and tea-rooms are available at each hire point, covering the whole Broads area. We have long routes of 20 miles or over, as well as shorter routes for the less energetic. 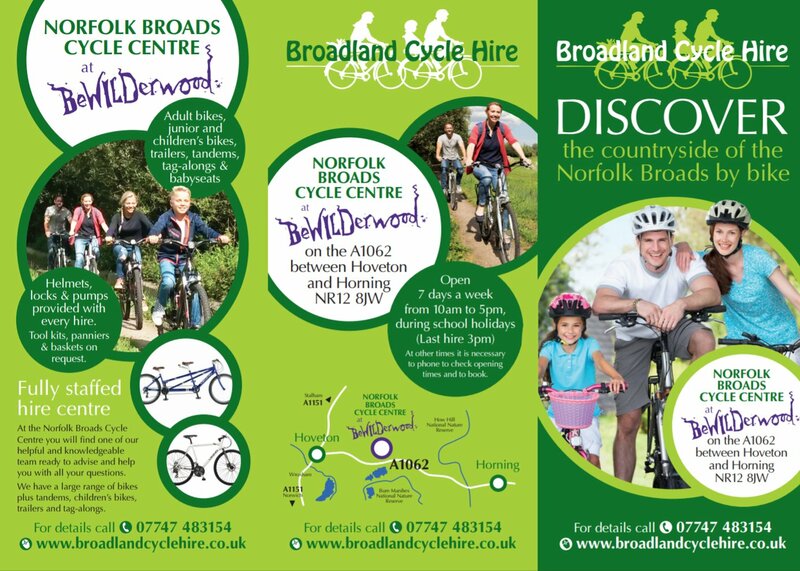 Broadland Cycle Hire has been running for over 20 years and has introduced many thousands of people to the joy of cycling around the countryside of the Broads National Park. Whether you live locally and want to explore the countryside on your doorstep, or are visiting and looking for some gentle exercise for all the family, we look forward to welcoming you. Water of LIfe” is a short film about biodiversity and water in the broads commissioned by the Broads Authority. Norfolk Broads” is a short film presented by Visit Norfolk. 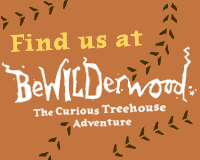 Note: The centre is located in the car park at BeWILDerwood and it is not necessary to pay the entrance fee to BeWILDerwood to hire bikes. 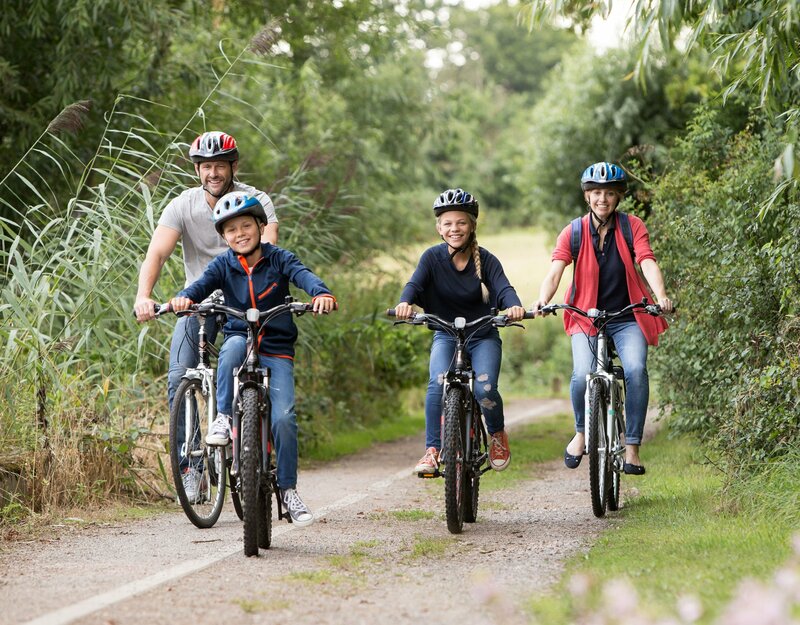 Recommended family friendly cycle routes start from the centre and lead out around the quiet country lanes near the Broads. Cycling is not permitted in Bewilderwood treehouse adventure park. NEWS: Please note that our main hire centre at BeWILDerwood will be closed from Wednesday 12th September to Monday 24th September. Through our support for the Broads Trust we are helping to care for the natural environment of this Magical Waterland.